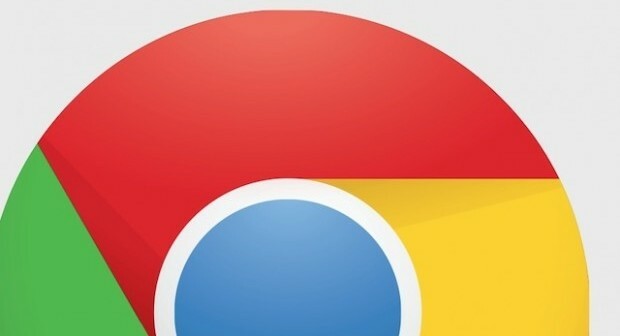 Google has released Chrome 67, the latest version of its Chrome web browser on Windows, Mac and Linux. The new update is significant as it could herald the beginning of the end for online passwords. Chrome 67 allows users to login to websites and online services using biometrics, security keys or through their smartphone or smartwatch, rather than having to enter a password. 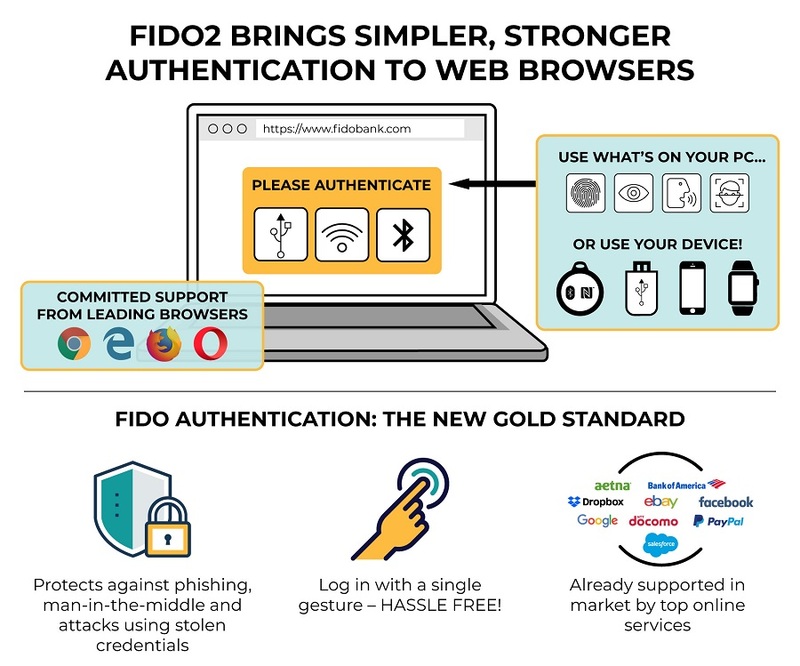 The update includes support for Web Authentication Standards that were released in April by the World Wide Web Consortium (W3C) and the FIDO Alliance, the two global organisations who are tasked with developing internet security standards. The new standards can be incorporated into web browsers in order to offer users alternative and more secure ways of logging into online services. As well as eliminating the need for users to remember different passwords or the mistake of using the same password across multiple accounts, the new update will also help to prevent phishing and so called man-in-the-middle attacks. With Chrome 67, users will be able to use a “private/public key pair generated by an authenticator such as a security key, fingerprint reader, or any other device that can authenticate a user,” Google developer advocate Pete LePage said. Google is also using the update to roll out more fixes for the Spectre security vulnerability. Part of that includes a new feature called Site Isolation, which separates the processes between different tabs. 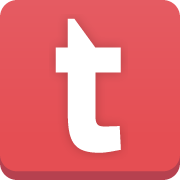 This means that if one tab crashes, the other tabs should continue to work. This protects against Spectre as it reduces the amount of data exposed from one tab to another. “We’re continuing to roll out Site Isolation to a larger percentage of the stable population in Chrome 67,” said Google said. Chrome 67 also includes 34 bug fixes, 9 of which are rated as high. Chrome 67 is available now on desktop and will be rolled out to Android and Chrome OS users in the coming weeks. Chrome should update automatically but you can check which version you are running by clicking on the three dots in the top right of your browser and clicking on Help > About Google Chrome.